Background: The hypothesis that sentinel lymph node (SLN) mapping in breast cancer patients is optimized by combining blue dye and isotope is reasonable and intuitive. Despite this, few studies examine in detail the factors contributing to the success of these techniques, either individually or in combination. Methods: During a time period of 21/2 years, 1000 consecutive patients at Memorial Sloan-Kettering Cancer Center had SLN mapping performed by using both blue dye and isotope, with preoperative lymphoscintigraphy (LSG). Among the 966 patients with invasive cancer, 12 variables were examined for their correlation with the success of SLN localization by blue dye, by isotope, and by the combined method, using univariate and multivariate models. 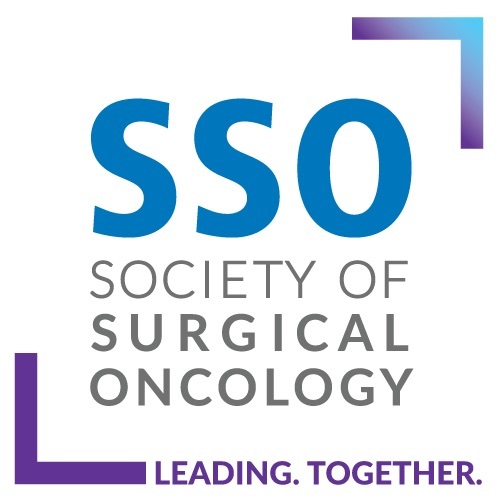 Results: By univariate analysis, blue dye success was more frequent in association with: a positive LSG (P = .02), age ≤60 (P < .0005), a previous surgical biopsy (P = .03), and an outer quadrant tumor (P < .0005). Isotope success was more frequent with a positive LSG (P < .0005), age ≤60 (P = .004), and intradermal isotope injection (P < .0005). Combined (dye and/or isotope) success was more frequent when there was a positive LSG (P < .0005), age ≤60 (P = .006) and intradermal isotope injection (P < .0005). 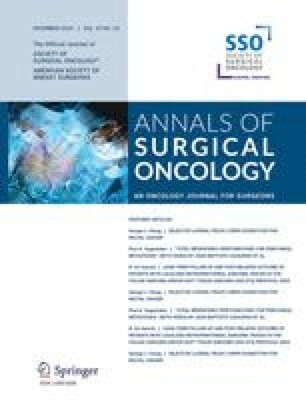 In multivariate analysis, blue dye success remained uniquely associated with outer quadrant tumor location (P < .0005), and isotope success was uniquely associated with intradermal isotope injection (P = .012). Combined success was more frequent with a positive LSG (P < .0005), age ≤60 (P = .033), and intradermal isotope injection (P = .003). Conclusions: The five variables associated with successful SLN localization by blue dye or by isotope overlap but are not identical. Only three of these, intradermal isotope injection, a positive LSG, and age <60, predicted success by the dye-isotope combination in the multivariate model. Dye and isotope complement each other, and SLN biopsy for breast cancer should use both.